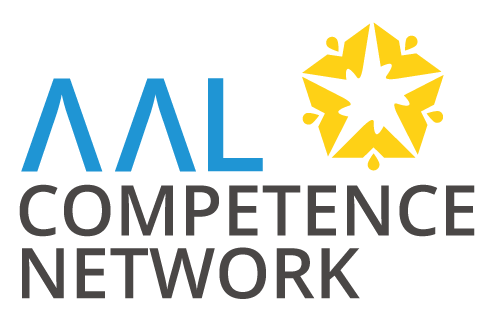 The AAL Competence Network was represented during the AAL Forum in Coimbra from 3rd of October – 4th of October 2017 at the exhibition space of the University of Innsbruck. The online catalogue AAL Products.com was presented to the AAL solution providers and many new interested participants could be gained. 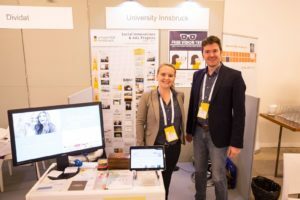 The exhibition booth pointed the attention to the various national and international AAL research activities of the University of Innsbruck. Among others, the AAL practice forum SMARTER LIVES was presented and attention was raised about the Call for Papers , which is still opened until the end of November 2017.